We created a especially for online game lovers. 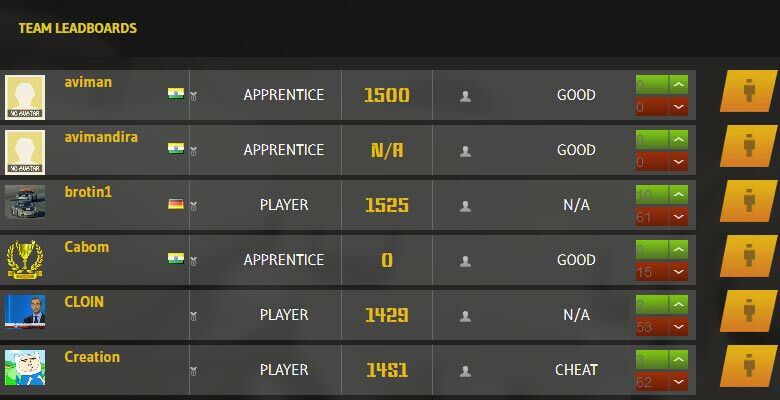 The enthusiasts can make profile, play games based on their skill, and win ranks. 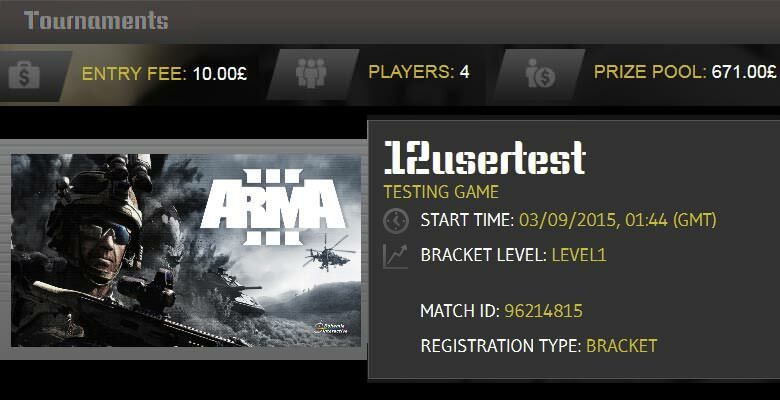 They can challenge someone or make groups, as well as play tournament through this platform. All payment is done via Authorized .net. Client planned to build an online platform where people can challenge individual or teams in various online games. This is not just a gaming platform as games can be arranged here, and there is also a money prize. 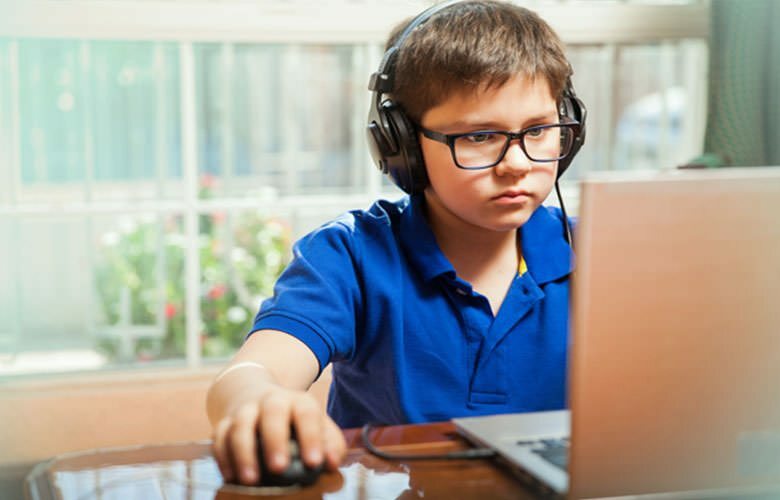 This website is connected with several online gaming platforms, so we can compare results to declare the winner. 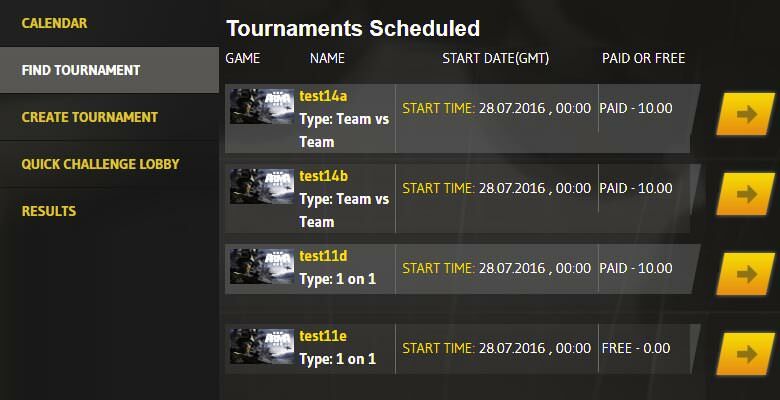 Creating tournament is one of the key features of the website, where, 2 or more people can participate. They can play as a group also. Registered user can play, collect skills and rank from several API and also from games in this platform. Popup and email notification before the game starts, so that the user never miss out on anything. This website is ready to move to Production level test. 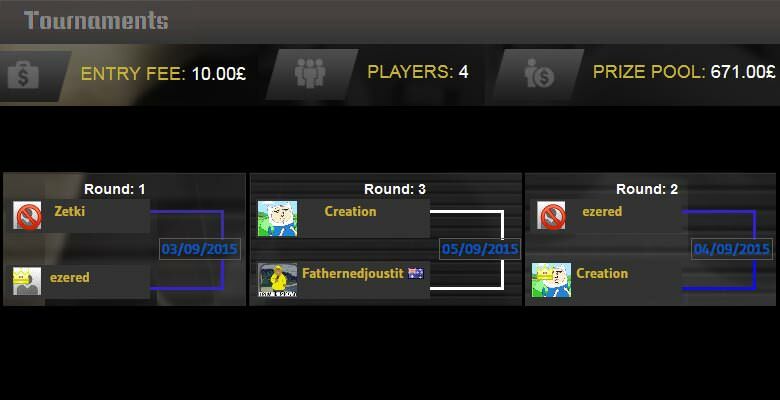 We have handed over the complete website with features like user registration, Tournament creation, Group creation, game result verification, and Notification using scheduler.